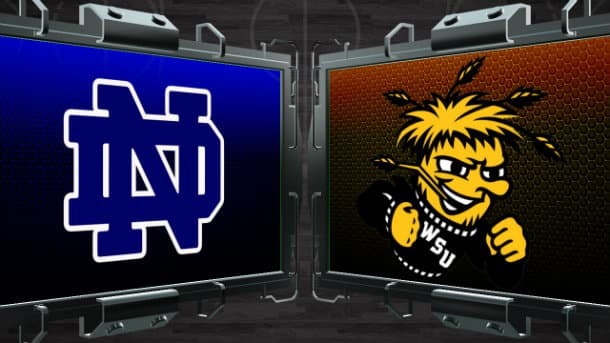 The #3 Notre Dame Fighting Irish did what was expected of them and now they’ll play the #7 Wichita State Shockers – a team that just upset Kansas by 13 points in the third round. Can the Shockers continue their Cinderella story with a win over Notre Dame? Notre Dame have been winning by the wire in the first two rounds. The Fighting Irish beat Northeastern (69-65) and Butler (67-64). Wichita State had to go through Indiana (81-76) in the second round and Kansas (78-65) in the third round. Grab a $1000 bonus at BetOnline this week to bet on the rest of the March Madness tournament. This is expected to be the closest Sweet Sixteen match-up on the Thursday slate. Notre Dame is a +2 point underdog, despite being the higher seed. The over/under is up 1.5 points since opening and is now sitting at 137.5 points – with almost all bets on the over. 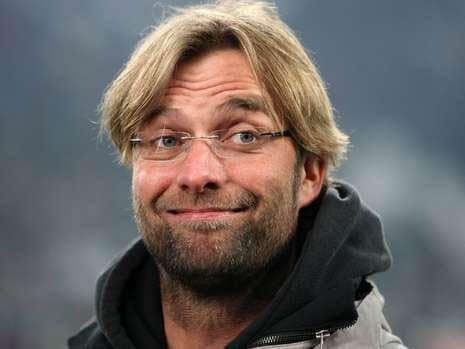 Out of the four games on Thursday – this is the game I’m looking forward to the most. The Fighting Irish will look to pile up the points, as they score 78.8 PPG (12th) and allow 65.6 PPG (145th). The Irish are the 2nd best shooting team in the country (51.0% FG%) and they play team basketball (15.1 APG – 32nd), which they’ll have to do this week. Wichita State aren’t a team that’ll score a lot of points (69.7 PPG – 108th), but they play great defense (56.7 PPG – 9th). The Shockers apply high full-court pressure on their opponents and they force a lot of turnovers. As a team the Shockers average 7.0 SPG (78th). However, they only average 23.7 DRPG (173rd) and 3.8 BPG (128th), which is mainly because they lack size in the paint. Wichita State’s tallest starter is Darius Carter, who is only 6’7’’. Notre Dame plays small ball too, as they start four guards and play a limited bench. Zach Auguste will be the biggest man on the court and he’ll have to bang low in the paint for the Fighting Irish. Auguste put up 25 points against Northeastern, but he cooled down against Butler (7 Points). Jerian Grant has been consistent, as he has scored 16 points and 17 points. Both of these guys will need to keep playing well against the stingy Shockers defense. Fred VanVleet led the Shockers past Indiana, as he matched his career-high with 27 points. He score 17 points in the second game and he received more help from the rest of the starters, as all five starters scored in double-digits against Kansas. Ron Baker has been struggling from the field in the tourney (8 of 23 from the field), but he did pick up 5 steals in the second round. Wichita State comes into this match-up playing better basketball than Notre Dame. I haven’t been impressed with ND in the tourney and unless they step it up – they’re going to lose this game. Wichita State’s defense will shine like it has all season long. The winner will have to play Kentucky or West Virginia in the Elite Eight out of the Midwest region. VanVleet has been playing at a high level and if Baker can find his shot – this game could be over quickly. I’m not interested in the total. Notre Dame can score points, but Wichita State is one of the best defensive teams in the country – the O/U could go either way.